Saskatchewan’s economy is associated with agriculture; however, increasing diversification has meant that now agriculture, forestry, fishing, and hunting together make up only 6.8% of the province’s GDP. Beef cattle production in the province is only exceeded by Alberta. Mining is also a major industry in the province, with Saskatchewan being the world’s largest exporter of potash and uranium. In the northern part of the province, forestry is also a significant industry. Oil and natural gas production is also a very important part of Saskatchewan’s economy, although the oil industry is larger. Only Alberta exceeds the province in overall oil production. 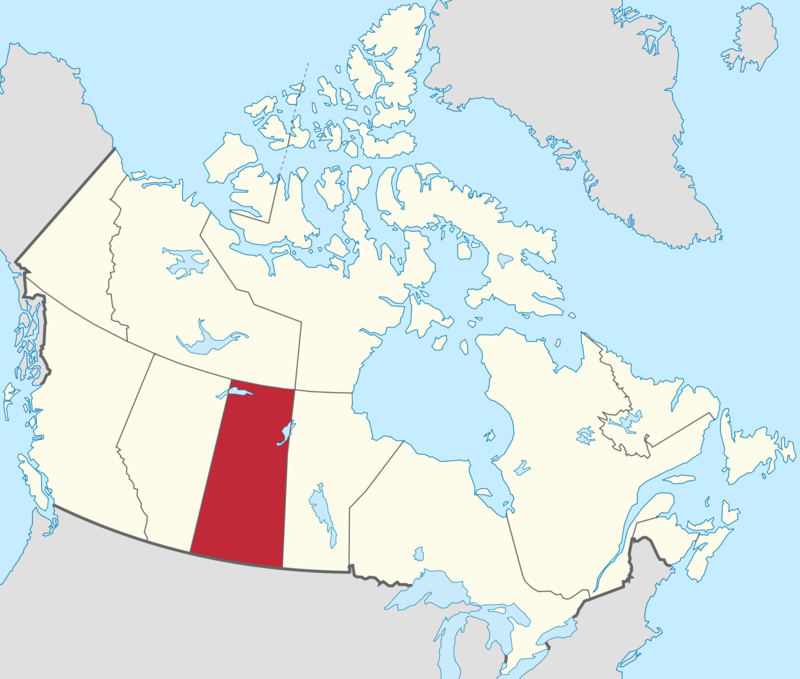 Natural gas is found almost entirely in the western part of Saskatchewan.